Domenico Di Pietro lectures International Arbitration at Roma Tre and focuses his professional practice on international arbitration with Bryan Cave Leighton Paisner LLP in London. 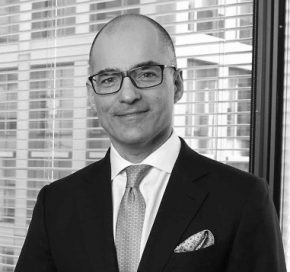 He has acted in a great variety of arbitrations worldwide, including commercial and investment disputes as well as sport disputes at the Olympics. He frequently serves as an arbitrator. He graduated at “La Sapienza” and received his LL.M. from Queen Mary, University of London. He is a past Fellow of New York University School of Law. He is qualified to practise in Italy and in England and Wales.